The Mazda CX-5 has become one of the major sellers in the South African family car/compact SUV market. 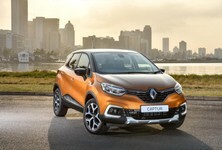 Now there’s an all-new model in showrooms and we had a chance to drive it at the launch in Johannesburg. After a slow start to local sales in 2012, the Mazda CX-5 has become progressively more popular, carving itself a hefty chunk of the medium SUV segment. Mazda has taken note of this and, with the all-new model, enhanced it and improved it rather than delivering something entirely new. 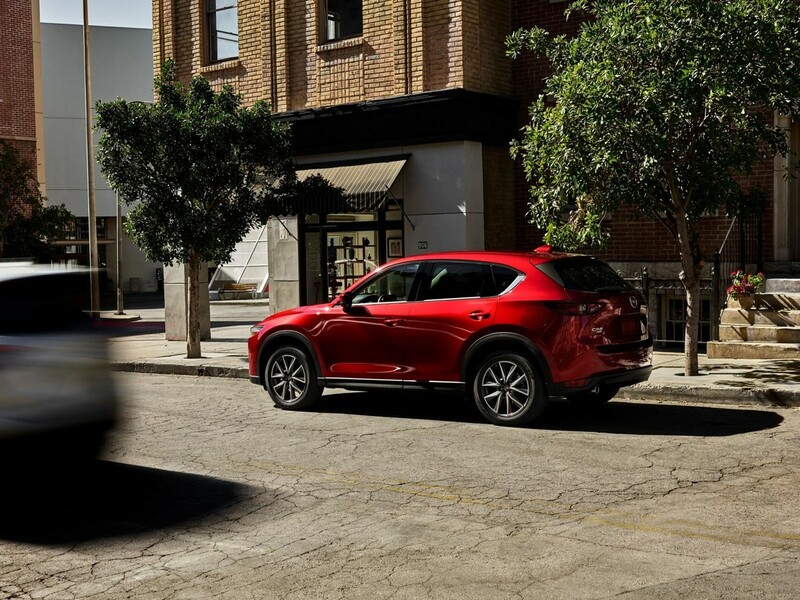 This red colour has been specifically designed for the CX-5 and is 20% more vivid than before. 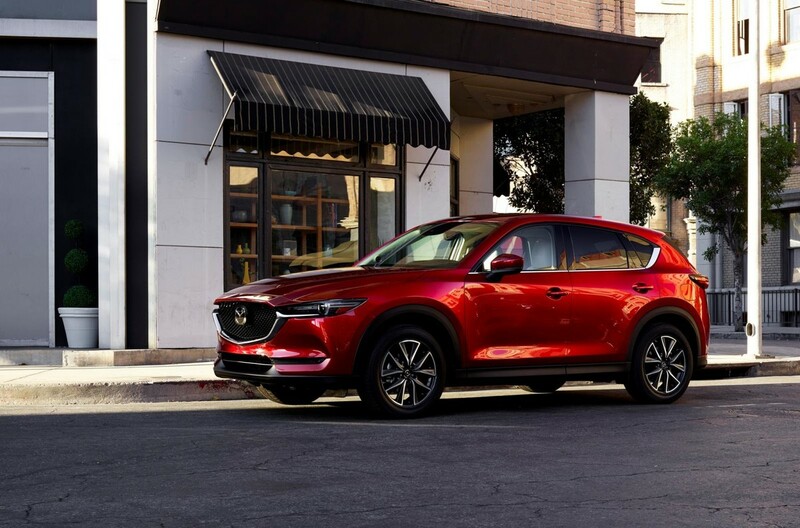 The exterior design is still easily distinguishable as a CX-5, but there are new details that have been added to make it look more modern and improved. The 3D grille at the front is sharper and more angular, making the old one’s flatter face look bland and innocuous in comparison. The rear lights have been squashed and squeezed to create a beady, almost sliver look to the rear. They are so small it actually makes the rear end look much bigger than it is. The side creases are also less rounded and create a lower and faster look. Mazda SA has chosen to introduce the same model range as its previous winning formula. 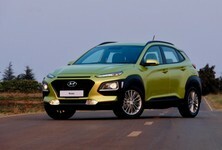 There is the addition of one extra model, a mid-spec petrol auto. As is the way with Mazda, the petrols are all naturally aspirated, with a choice of a 2.0-litre and a 2.5-litre model. 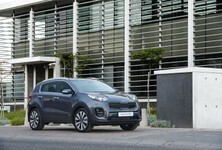 The 2.0-litre is good for 121 kW and 210 Nm of torque. This engine is available in Active and Dynamic trim levels as well as manual and auto (6-speed). The 2.5-litre petrol delivers 143 kW and 257 Nm of torque and is only available in Individual spec, which is a further level up from Dynamic. It’s also only available with the automatic gearbox. Mazda is still pushing the same Skyactiv engine range we saw on the old CX-5. New engines could come in 2018. The 2 diesel models are still available, but the entry variant (Active) no longer suffers the power and torque deficit it did previously. Both engines now develop 129 kW and 420 Nm of torque and are equipped purely with automatic gearboxes. The top spec 2.2 turbodiesel Akera model gains all-wheel drive. 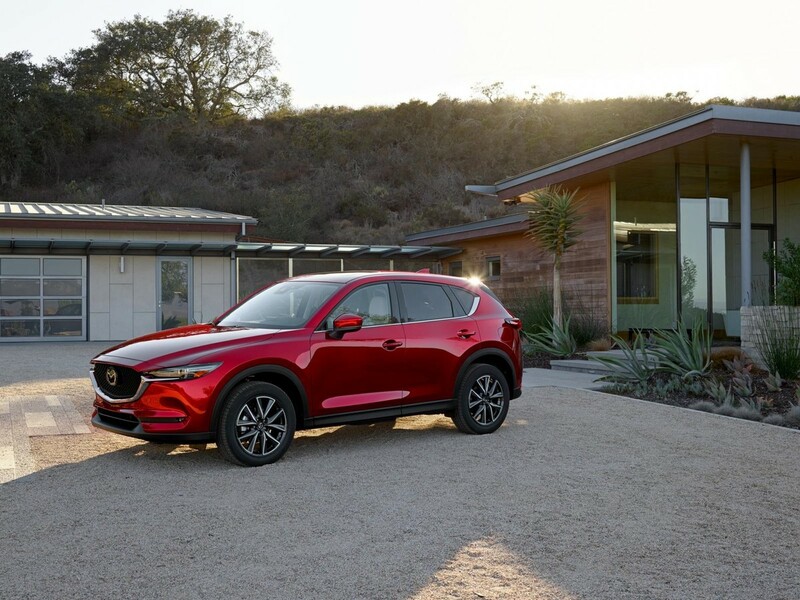 The improved refinement within the cabin appears to be the most significant update to the new CX-5. The materials all feel soft touch with the addition of aluminium surrounds on the switches and the odd veneered wood panel. The infotainment screen is faster and has a much higher resolution screen, but still lacks some of the modern connectivity features that competitors have – such as built-in apps. The Instrument cluster dials and digital display are much crisper and the heads-up display no longer resembles a ‘90s Cressida digital speedo. The interior feels solid and has more luxury touches like the aluminium surrounds, improved infotainment screen and new heads-up display. 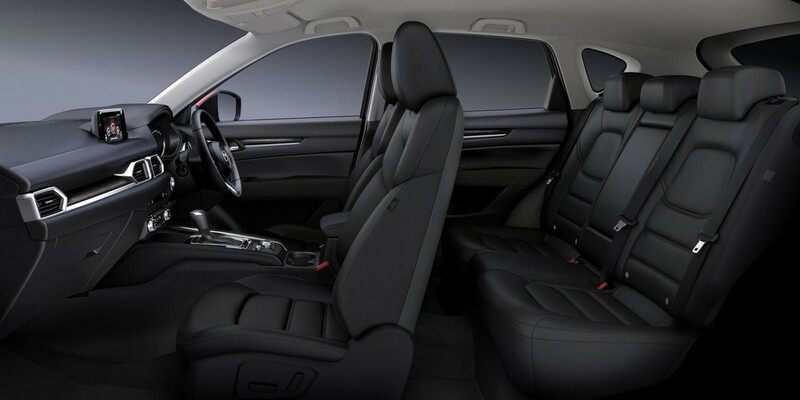 Rear legroom is good and the backrests have a 2-stage recline feature for added comfort. The luggage bay remains a bit on the small side for the segment, but at 442 litres it’s at least marginally bigger than the old model. Individual and Akera models get an electrically operated tailgate too. It’s hard to fault the work the engineers have done at Mazda to reduce the noise within the cabin. Wind noise is drastically reduced and engine and road noise is diminished too. The larger wheeled models do provide a bit of road roar on rougher tarmac however. 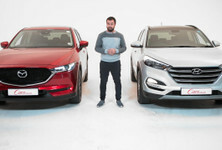 The G-Vectoring system that was introduced on the Mazda3 last year has also had an effect on the CX-5’s handling. At speed, it requires fewer inputs to keep it straight and has a more confident turn in. It does feel quite a bit lighter than the outgoing model, which some drivers may not like. Refinement and NVH levels have been improved. The ride is still firm and sporty, which could be tiresome on long journeys. 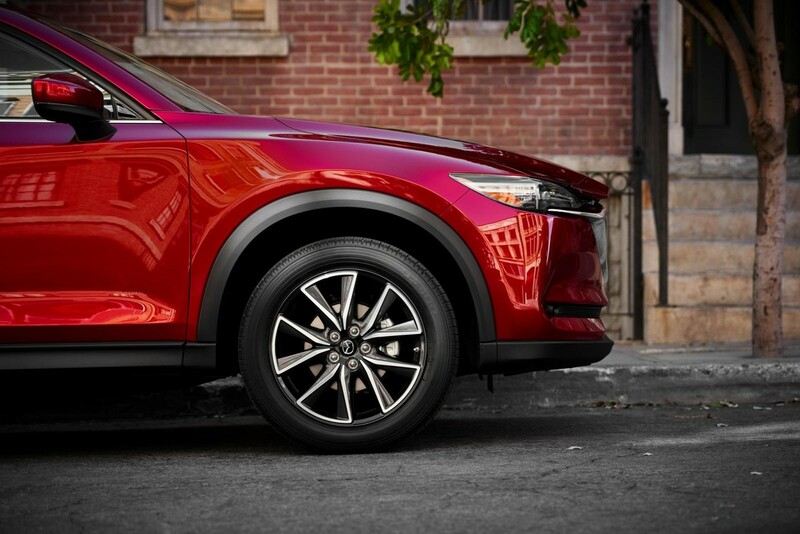 As for the ride, Mazda has continued to make the CX-5 out to be a sporty SUV. It’s still quite stiffly sprung and handles well when faced with corners and enthusiastic inputs. On the long road, it can still feel a bit too stiff and jiggly but it’s always sure-footed and stable, no matter the surface underneath. 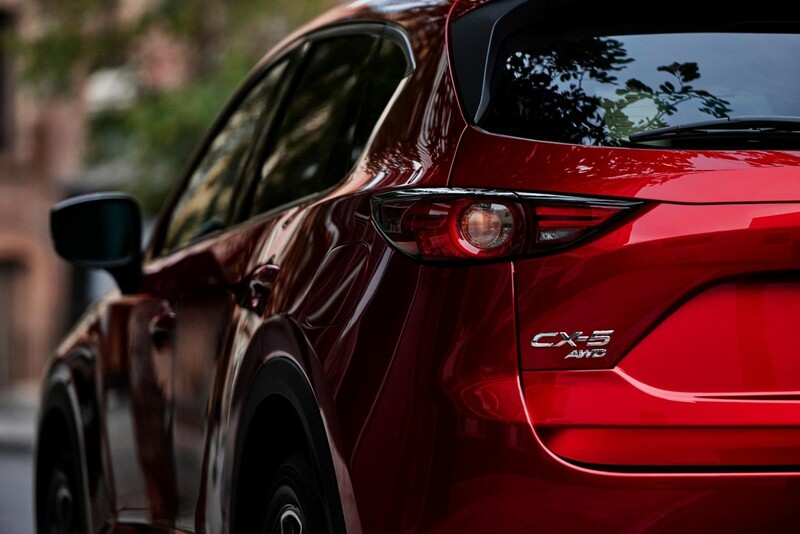 The new Mazda CX-5 remains good value in terms of specification and style. Practicality isn't bad and there's a wide range to choose from. 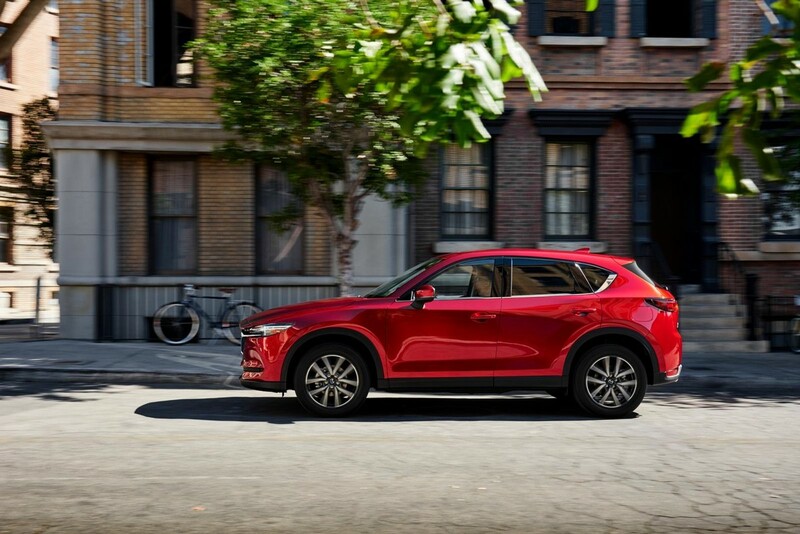 The new Mazda CX-5 doesn’t break any new ground in terms of practicality, driving experience or design. 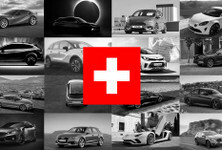 It does however, continue to offer a good combination of all those things in a stylish package at an attractive price. The 2.0-litre naturally aspirated derivatives make up the bulk of the sales and its price point and value is hard to beat as is its engine. The new model improves bugbears like the wind noise and vibrations and further adds a luxury feel to the interior. 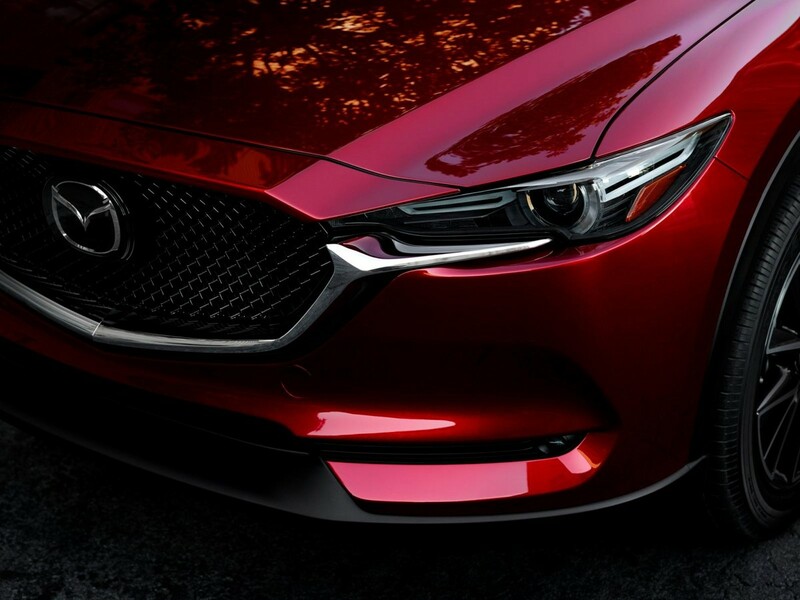 Mazda’s service plan and warranty are also particularly attractive. 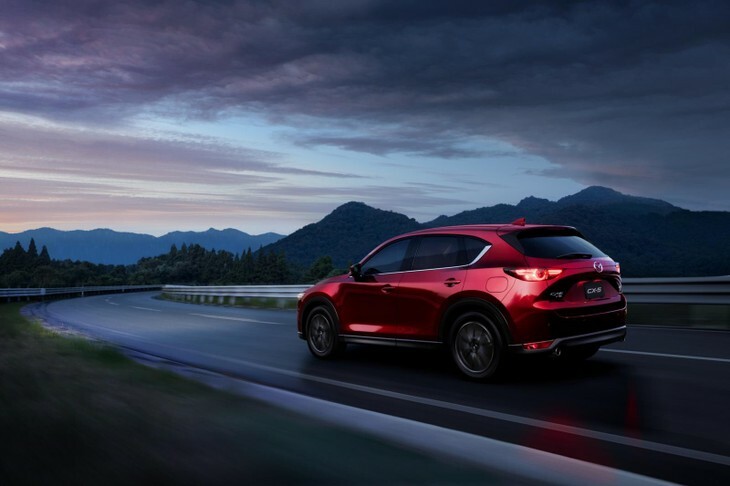 The CX-5 is sold with a 3-year/unlimited km warranty as well as a 3-year/unlimited km service plan. Mazda has also shown to have excellent after-sales backup, finishing in the top five of the Cars.co.za Consumer Satisfaction Survey. 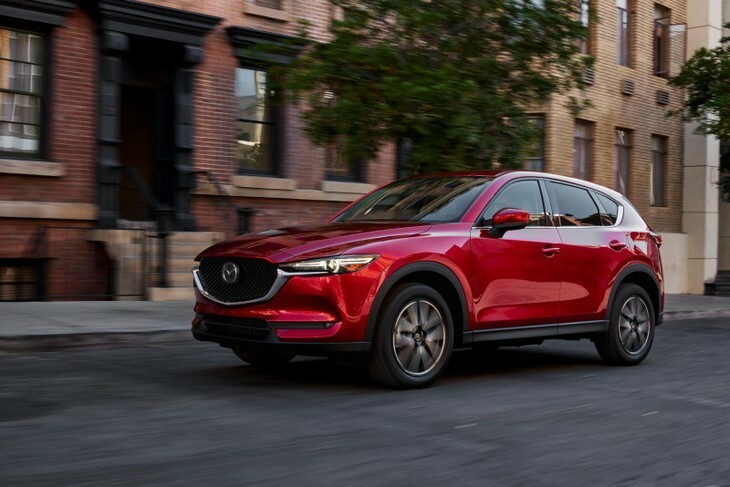 Searching for a used Mazda CX-5?